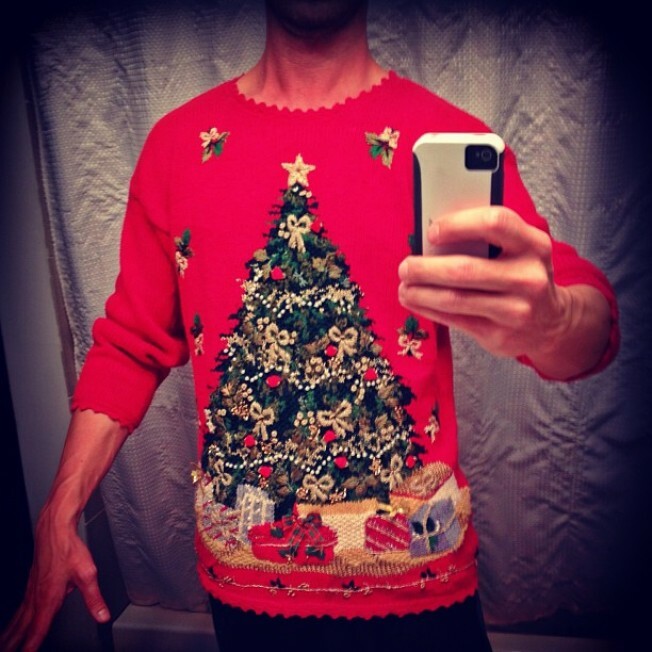 For reasons I'm not sure we'll ever fully understand, December is Ugly Sweater season across America. And this Thursday, Uber is making it as easy as possible to get your hands on one for free. Open the Uber app, go to the Promotions tab and apply the promo code ‘ELVESBOS16’. If you have the new Uber app, go to the Payment tab to add the promo code. After entering the promo code, the custom Ugly Sweater vehicle option will appear in the app. Once connected, a car carrying an Ugly Sweater will arrive in minutes. Also, demand for this will be really high, so don't get your hopes up. (I'll just come out and say it: I'd definitely rock this sweater on the regular.) Inventory will fly faster than Saint Nick and his reindeer, so get on it early and don't give up until you get what you want.